Cameron Monaghan is an American actor and model who is best known for his role in the successful series ‘Shameless.’ Check out this biography to know about his childhood, family, personal life, etc. 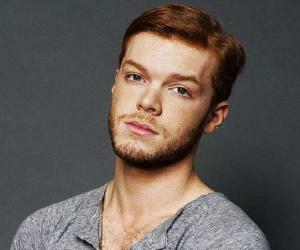 Cameron Monaghan was born in Santa Monica, California, on August 16, 1993. He was the only child of a single mother named Diane Monaghan, who worked as an insurance claims specialist. Her work took Diane to Florida, and Cameron spent the next few years of his life there. 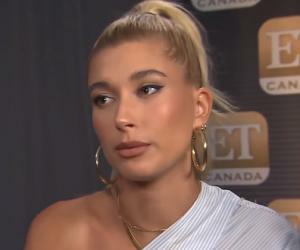 Cameron was an extremely extroverted child when he was 3 years old, and that led his mom to believe that he might make a good career as a model. She got his portfolio made and sent it to various modeling agencies. At the age of 5, he appeared in his first magazine catalogue. Soon, he developed an interest in acting in dramas and films. His mother made sure Cameron participated in school plays to hone his acting kills. Cameron appeared in his first TV commercial at the age of 7. By the time he was in middle school, his future goals were sorted. He wanted to become an actor and had already started to get some real work. Thus, he was homeschooled for most of his high-school days. Meanwhile, he also learned to play the guitar. In 2003, he made his TV debut with the TV film ‘The Music Man.’ The director believed that Cameron suited the role perfectly. As he entered his teenager years, he started appearing in more TV series. Some of them were ‘Criminal Minds,’ ‘The Mentalist,’ ‘Monk,’ and ‘Three Rivers.’ However, he mostly appeared in single-episode roles. In 2009, he received yet another major career break when he bagged a role in the TV film ‘Safe Harbor.’ The ‘Hallmark’ film was a major success and raked in top ratings that year. Cameron’s role, too, was appreciated. Cameron played some minor roles in films such as ‘Dream Machine,’ ‘Dog Gone,’ and ‘Disarmed.’ He appeared as ‘Timmy’ in the film ‘Brothers in Arms.’ The independent film was dedicated to spaghetti westerns and gave Cameron enough opportunity to exhibit his acting skills on the big screen. Another major break came his way when he was offered one of the key roles in the film ‘Click.’ The film featured him in the role of a young bratty child named ‘Kevin O’Doyle.’ It also starred Adam Sandler and Kate Beckinsale. The film was received well by some critics, while it was thrashed by others. It performed moderately well at the box office. In 2009, he appeared in the drama film ‘Another Harvest Moon.’ The film featured Cameron as a teenager named ‘Jack.’ It was received well by both critics and audiences. In 2010, Cameron bagged a career-defining role in the series ‘Shameless.’ The comedy–drama series featured him as ‘Ian Gallagher,’ a gay teenager from a highly dysfunctional family. This role brought him national fame, and his performance was rated as extraordinary. Cameron received several nominations for his portrayal of ‘Ian.’ He soon started getting offers to play significant roles in many films and series. In 2011, he was seen playing one of the key roles in the teen comedy ‘Prom.’ Despite the film’s bad reception in both critical and commercial spheres, he benefitted from it. This was his first full-fledged adult role. 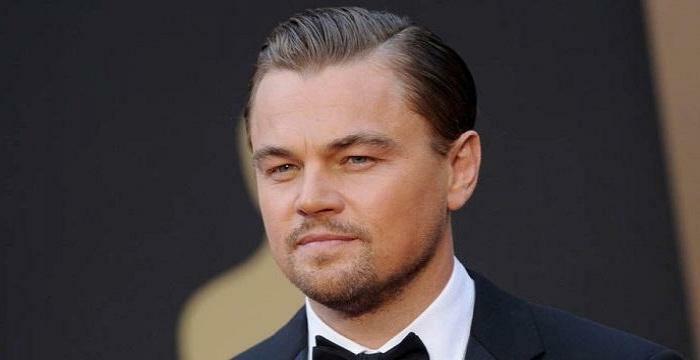 Following this, he began to be considered for more serious roles. 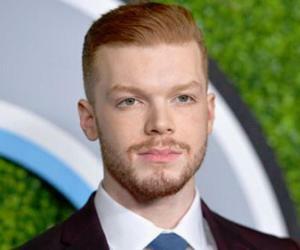 In 2015, he bagged the role of ‘Jerome Valeska’ in the ‘CW’ series ‘Gotham.’ The series was based on the characters that appear in ‘DC Comics,’ and ‘Jerome’ was a tribute to the iconic ‘DC’ supervillain ‘The Joker.’ Cameron has received immense accolades for his portrayal of the character. Cameron moved to Los Angeles at the age of 10 and continues to live there. He has been in a relationship with his ‘Shameless’ co-star Ruby Modine since 2016. He is known to have dated many of his co-stars in the past. He is liberal about gay rights and has been vocal about it.